In today’s day and age, where everything seems un-affordable, deals or coupons are the way to go! Deals are everywhere, from newspapers to magazines to online. However, it is difficult to find all the best deals at your location in the same place, and that’s where DealFuel comes to the rescue. DealFuel is an online platform where deals are posted on a regular basis for clients to enjoy big savings. Within DealFuel, you can take full advantage of savings by joining DealClub. Now to make yourself an exclusive member of DealFuel, join DealClub! The DealClub membership offers you exclusive discounts available to members only. At prices as low as $6.99, you can enjoy savings of upto $6000. Joining the DealClub is truly a bargain in itself. Websites are a great way to communicate your products to your clientele both locally and internationally. They set the first and final impression and put forward a precedent of professionalism. 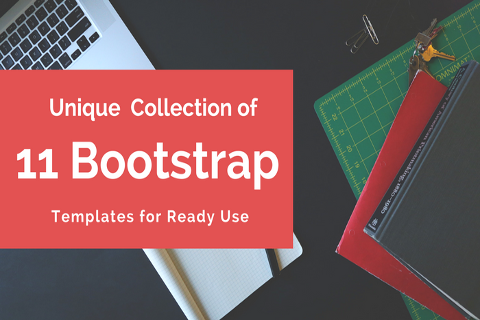 With the HTML5 Bootstrap templates, you can make your website extraordinary. Easily customizable and elegantly designed, these templates are eye catching and will definitely set an impression that will boost your sales. Come Christmas time, everyone wants to send innovative cards, postcards, flyers and vouchers to your loved friends and family members. 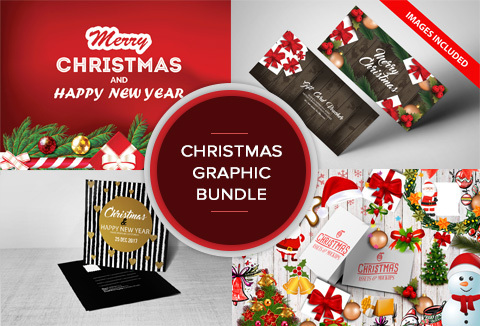 For only $9, you can get a Chrismtas bundle worth $600 containing a range of items including flyers, PNG elements, postcards, flyers and much much more. Send your family updates with the most innovative designs and creations. Edit your photos to fit your definition of perfect. 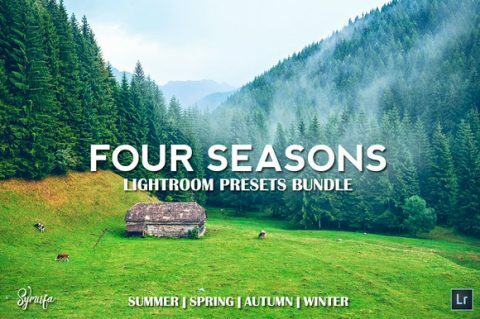 With the Four Seasons Lightroom Bundle, you can choose between 200 lightrooms for a small price to pay! 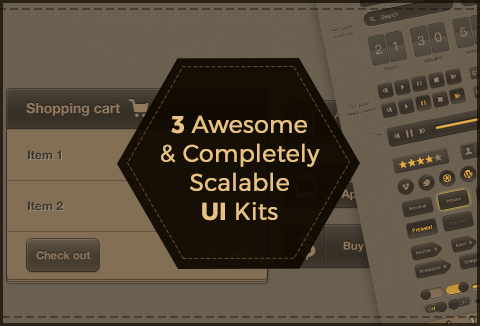 Receive your very own customizable UI kits with screens, calendars, charts and much more. The range of graphics can be customized to your specific needs and the PSD files are layered and editable for your convenience, at less than half the original price! Designing flyers and pamphlets is now a crucial part of every business. It is one of the top advertising strategies and a well designed pamphlet with a catchy template can do wonders for promotions. 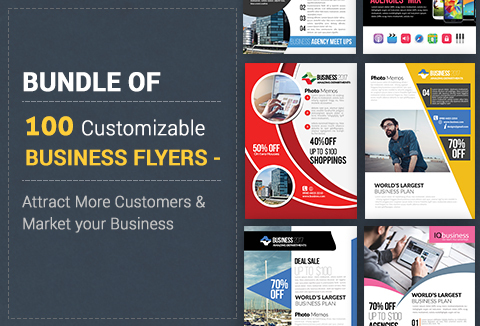 You can now get 100 PSD flyer templates for your business for as low as $19, dragged down from the heavy price of $600. Its definitely a deal not to be missed! Good photography can be hard to find. With media taking over the world, pictures are needed for everything, be it a website, a flyer, or even a simple email. 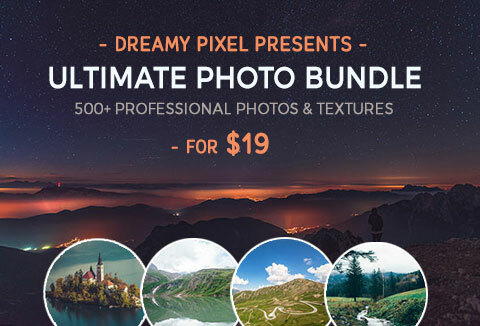 With over 500 high-resolution pictures to choose from, divided amongst 11 categories, this photo bundle is a steal! Using social media for marketing is becoming an increasingly popular choice. Businesses are now using social media as their primary advertising and marketing platform. Reaching a wider audience than ever, it is the most effective marketing strategy out there. With WordPress marketing plugins, you can achieve marketing goals of the next level. You can increase social media engagement, add marketing plugins and customize options. Websites can take time to load, which may result in losing clients, especially for websites containing large image files and videos. 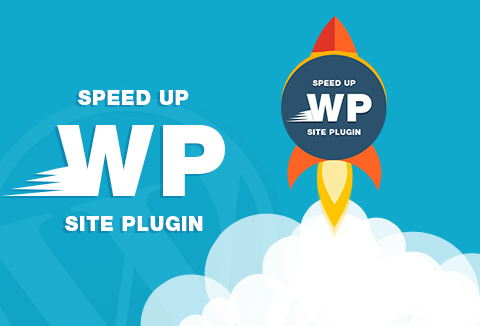 With the Speed Up WP site plugin, you can make your website load faster with just one click. Costing only $9 for a one-time purchase, bargaining was never easier! Priced at an all time low of $11(but free with DealClub), this is the ideal product for an online business owner. This comments plugin allows customers to review your product and answer questions about them. It not only increases sales, but also increases customer confidence in your product. 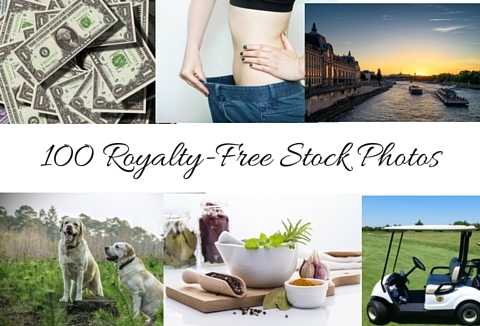 Get the package of 100 royalty free stock photos of different genres and categories. Enjoy a range of photos to choose from, all possessing exceptional quality and high resolution properties. Visuals leave a far greater impact on the human mind than text. Therefore, these are perfect for adding to websites. Increase your sales and enjoy the beauty of the photograph, all in one! 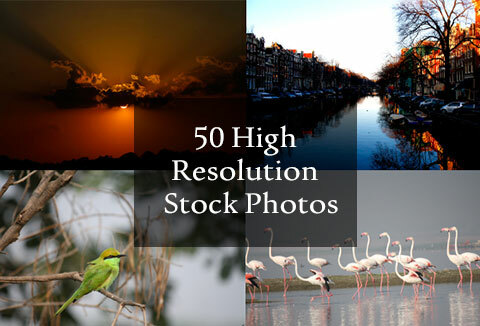 If nature is more your forte, you can purchase the bundle of 50 photographs for only $9.99. It includes pictures of lakes, seas, sunset, clouds, birds and wildlife. These photos are high resolution to the point of appearing realistic. 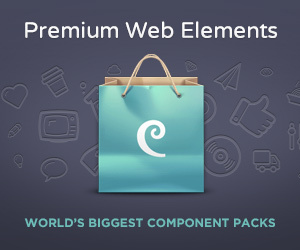 This awesome bundle of 5300 SVG and PNG icons contains 391 different categories to choose from. You just name the category and its there. And the best part is you can use these icons for unlimited numbers of your personal and commercial projects. Get this bundle for free with DealClub. Not everything comes at a price! There are certain deals you can enjoy absolutely free with your DealClub membership! 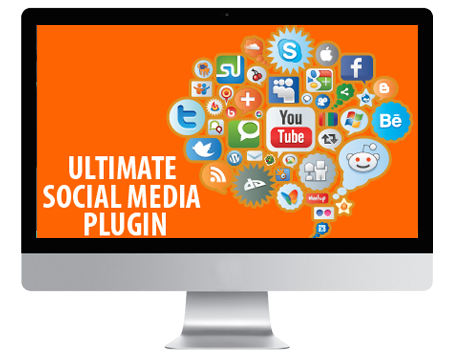 Increase your social media footprint with the help of this WordPress social media plugin. You can not only connect to your target audience effectively, but also allow them to share content easily, making your brand or product more popular. Grow your business over 8 social media platforms, including Facebook, Twitter and Instagram. Bargains and deals are hard to find, especially ones that you need. DealFuel compiles these deals for you in one place, with easy access. The DealClub membership helps you save thousands of dollars on purchases for a very small monthly premium. You gain a lot by losing a little!